Blogging is a great tool that your business should be using to engage with your potential and existing customers, but so many business don’t blog. I must admit I also find it tough to blog because running a business leaves you with hardly no free time but I do I try to blog at least a few times per month. If you’re curious on why you should be blogging for your business then keep on reading. Here are 15 reasons why your business needs a blog. 1. Your blog allows you to share timely and relevant information with your customers and potential customers. Your blog is your direct communication channel. You maybe using social media to communicate with your customers, but not everyone uses Twitter or Facebook, but anyone can visit a blog. 2. Google loves businesses that blog, Google are in the content business and by blogging you are providing Google and the other search engines with valuable content and by doing so they will reward you with relevant visitors/customers. 3. If your current website doesn’t have a blog then you don’t need a new website, you could use an existing blog platform like WordPress or blogger. I would recommend your website and blog being on the same domain for you to get the best results out of SEO, but having a blog on a separate domain is better than not having one at all. 4. According to a survey carried out by HubSpot, 60% of businesses acquire more business by blogging than those who don’t. 5. Your blog gives your business a personality and helps you stand out from the crowd. Your blog will allow your potential customers to learn more about you. 6. If you want to position yourself as a market leader then you need to get your voice and your opinions out there, otherwise no one will know about your expertise. 7. A blog allows your customers to interact with you and your business. Blogs are meant to encourage interaction, so if you do blog make sure to reply to all comments, this also applies to social media by the way. 8. Blogging can be fun, it takes you away from some parts of your business that you may not enjoy and can give you something to look forward to. 9. Blogging keeps you on your toes. Anyone who has blogged knows that it can be easy for a few weeks, but after a while you will need to produce fresh content that your customers will enjoy and find useful, this can be hard! 10. With a good content strategy blogging can keep you focused. By sticking to a schedule you are giving your business the care it deserves online. 11. A blog builds confidence. A site without a blog may look empty and uncared for, a business that blogs however is seen as a reliable source for information in your industry. 12. Blogging makes you think more about your business than anything else. By blogging you need to constantly think who you are writing for and what are you trying to achieve. A blog without focus will attract no customers. 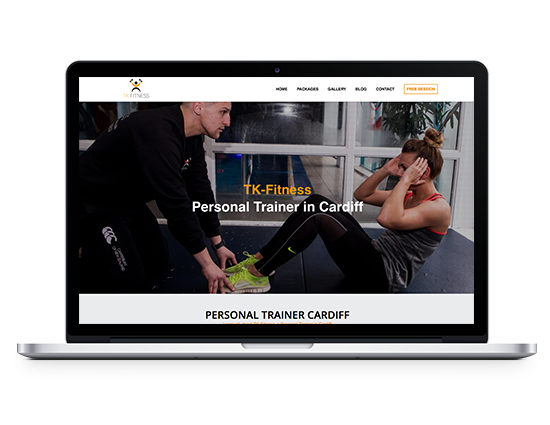 The personal trainer in Cardiff for example writes about personal training, fitness, diet and health. He knows that his clients like to read about these subjects. He doesn’t write about what he got up to on the weekend, his favourite movies or anything non related as his customers wouldn’t be interested in these subjects. 13. Blogging helps create a brand. A blog allows you to tell your companies story, why you are in business and allows you to tell your customers how you can help them. 14. Blogs are cost effective. Every post that you publish may not have an immediate affect on your business but you should think of a blog as a long-term strategy. Building a blog will allow your business to create content that could be shared all around the internet, allowing your business to reach places you thought were not possible. Our blog for example has allowed us not only to work with businesses in Penarth, Merthyr and Bristol but also places around the globe like New York City. 15. Blogging creates free PR. Become a well-known blogger in your industry and you will be giving interviews before you know it. Hopefully from the list above you can see that blogging is a great tool for your business. I completely understand why some businesses don’t blog because being a small business owner myself my time is eaten up by everything else. But the benefits your business could receive from blogging are worth the time and effort to do so. 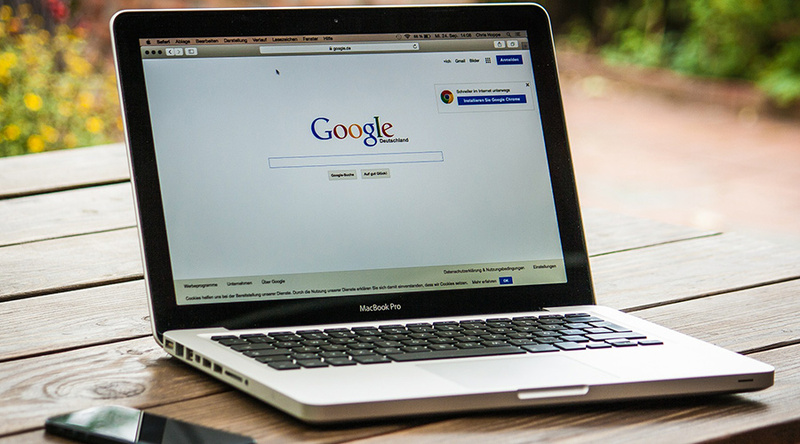 Another advantage of blogging is that it helps create content that can be found in the search engines, if you want to know more about SEO check out our Cardiff SEO agency page.